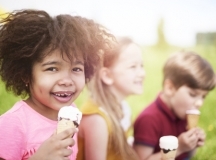 The percentage of children with obesity has more than tripled over the past 40 years. 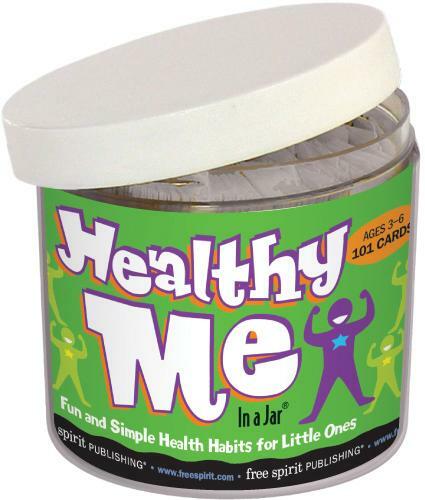 In fact, about one in five school-aged children (ages 6–19) are considered obese, according to the Centers for Disease Control and Prevention (CDC). 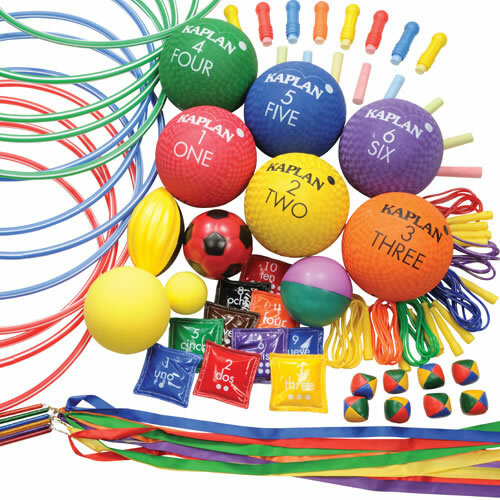 Children with obesity are more likely to have hypertension, high cholesterol and asthma, among other health conditions. They also have an increased risk of developing serious health problems as adults, like heart disease or type 2 diabetes. Childhood obesity can also have emotional consequences, such as low self-esteem, anxiety and depression. Obesity doesn’t only affect children’s physical and mental health; it also has an adverse effect on their academic performance. Past research found that obese students, especially girls, tend to have lower test scores than their peers, are more likely to be held back a grade and are less likely to go on to college. Objective: Learn a simple way to test the amount of fat in different foods. Overview: Students will use the paper bag test to compare the amount of fat in apples, butter, potato chips and other foods. The experiment also provides an opportunity for students to learn the difference between unsaturated (good) and saturated (bad) fat, plus the effects of eating too much “bad” fat. Objective: Use simple tests to determine the presence of glucose and starch in everyday foods. Overview: All foods contain chemicals, and glucose and starch are among the most common ones. Before starting the experiment, use this article to explain the difference between starch and glucose, and their effects on the body. Then, conduct this experiment to find these chemicals in foods like marshmallows, peanut butter and applesauce. 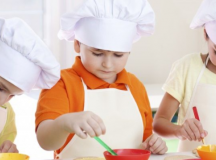 Objective: Understand the nutritional value of the water content of fruits and vegetables; Encourage students to think about the properties of healthy foods. Overview: Many fruits and vegetables contain water, but it doesn’t always mean they are filled with key vitamins and minerals. For this experiment, students will measure the water content of the fruits and vegetables, and compare the results to the food’s nutrient value. At the end of the experiment, they should know whether or not each food’s water content is associated with its nutritional value. Objective: Investigate how much fat is in typical potato chips and potato crisps. Overview: Potato chips is one of the most popular snacks, but some varieties contain an unhealthy amount of fat. In this experiment, students will look at four different kinds of chips and crisps to test how much fat each product contains. Be sure to explain how our body uses fat and the effects of consuming too much of it. 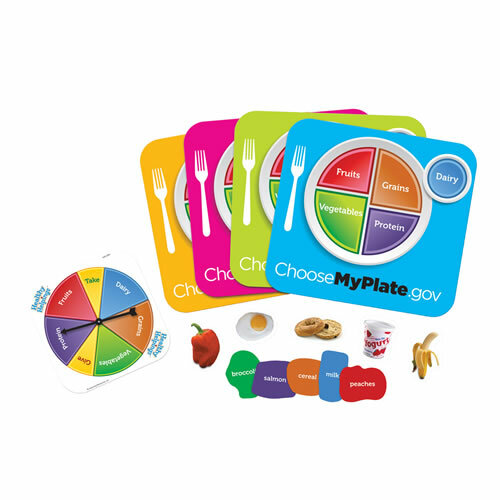 Objective: Build a simple tool to determine the amount of calories in certain foods. 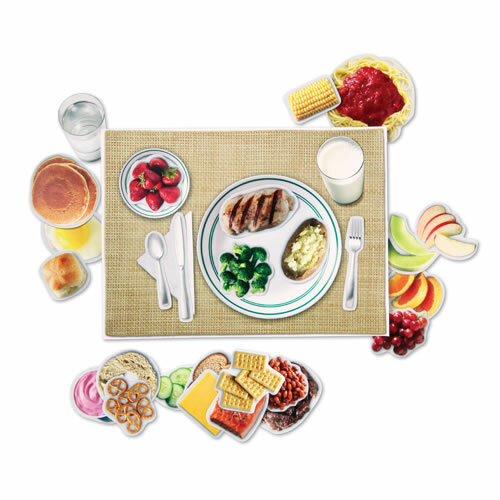 Overview: Designed for middle school students, this experiment explores concepts like calories, the caloric value of different foods and the amount of calories children should consume in one day. Students will build a simple calorimeter to measure the amount of heat given off when food is burned to determine the caloric value of bread, cheese and other food samples. This experiment requires students to burn the food using matches, so adult supervision is a must! Objective: Learn the different effects that sugar and starch have on the body. Overview: Sugar enters the bloodstream faster than starch (found in foods like flour, potatoes and beans), causing a “sugar buzz.” This experiment will demonstrate how fast, or slow, sugar and starch pass into artificial blood. Objective: Find low-cost, sustainable ways to grow and eat organic foods. Overview: Buying healthy, or organic, produce can be expensive. This infographic from Whole Foods provides steps on using food scraps to easily regrow food. To demonstrate food upcycling, choose one of the foods listed in the infographic - like green onions, celery or sweet potatoes - and create a food garden in your classroom. 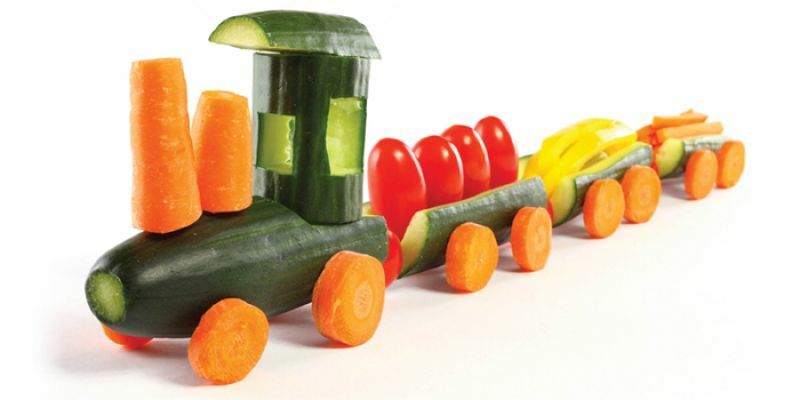 Healthy eating is an effective way to prevent childhood obesity. 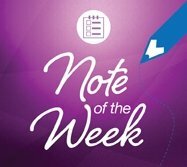 These food science experiments are designed to encourage students to think about the foods they eat and how they affect their body. 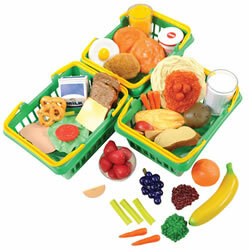 You can also check out our Healthy Choices Play Food Set to further help students practice making healthy food choices. 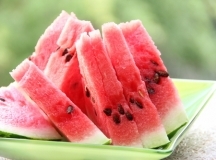 Watermelon is a refreshing fruit that is packed with nutrients, like vitamins and amino acids. Watermelon cupcakes are a tasty, healthy snack for kids.